Bioderma Sensibio Forte Rapid Soothing Care instantly soothes and reduces skin suffering. Sensibio Forte acts quickly to prevent dehydration and increases the skins tolerance threshold. This hydrating and moisturising cream is suitable for children & adults. 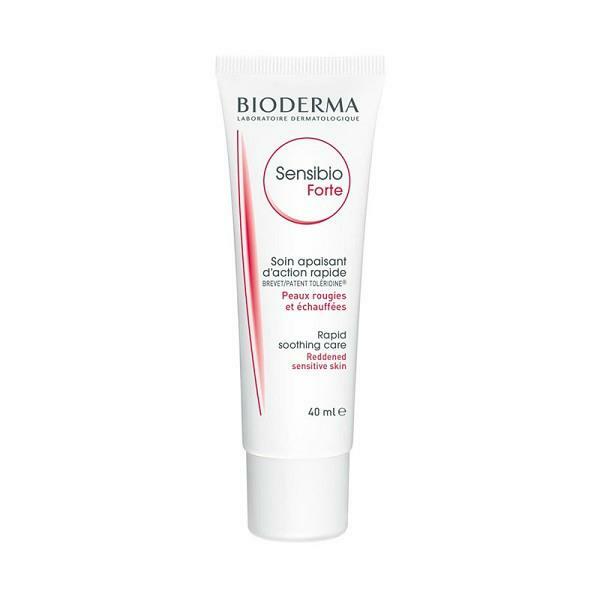 Apply Bioderma Sensibio Forte Rapid Soothing Care 2/3 times a day in cases of intense redness and/or overheating. Sensibio Forte can be applied less frequently as your skin condition improves.